Video 1: What is the FCPA? 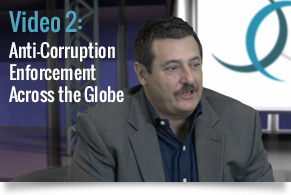 Video 3: What is the Intersection Between FCPA Anti-Corruption and Corporate Ethics? 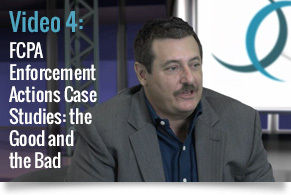 Video 4: FCPA Enforcement Actions Case Studies – the Good and the Bad? Video 5: Why Do the DOJ and SEC Both Enforce the FCPA? 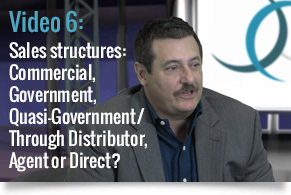 Video 6: Sales structures – Commercial, Government, Quasi-Government / Through Distributor, Agent or Direct? 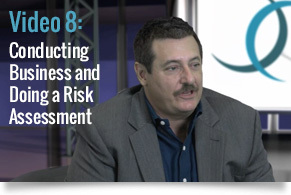 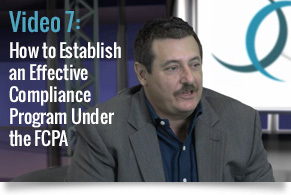 Video 7: How to Establish an Effective Compliance Program Under the FCPA? 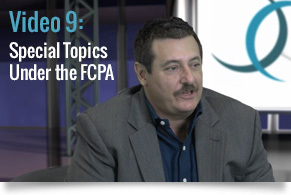 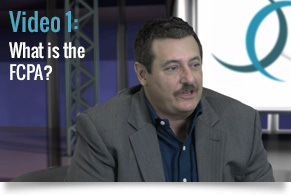 Video 9: Special Topics Under the FCPA?